Bus Transport available all over Ireland. Book your transport with us. Contact us today for more information on our mini bus and coach services. 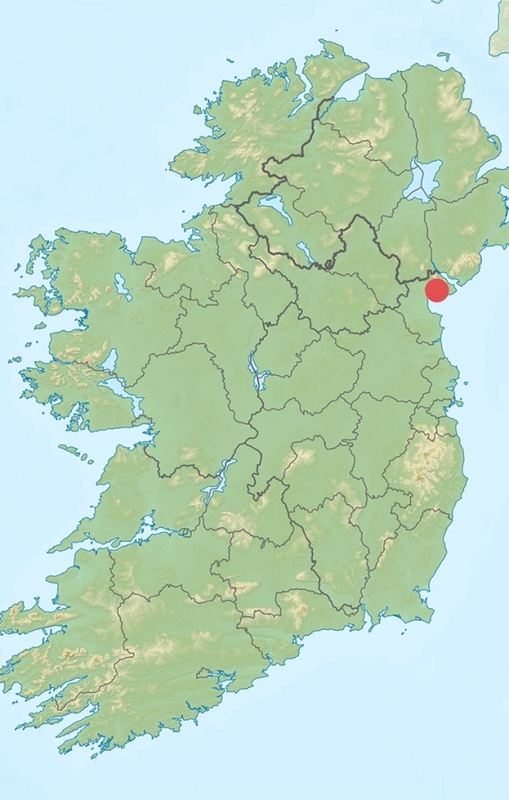 Quotes available from every county in Ireland.